My keynote address (there were several keynote addresses on each day of the conference) at the 3rd International Conference on Sustainable Energy & Environmental Protection was well received on Friday 15th August. I was delighted to have a truly international audience that included some very highly respected experts in the field. On the previous day there had been a round table discussion in which I participated and that too had been a very stimulating experience for me. None of us have all the answers to the challenges we face in the area of sustainability. 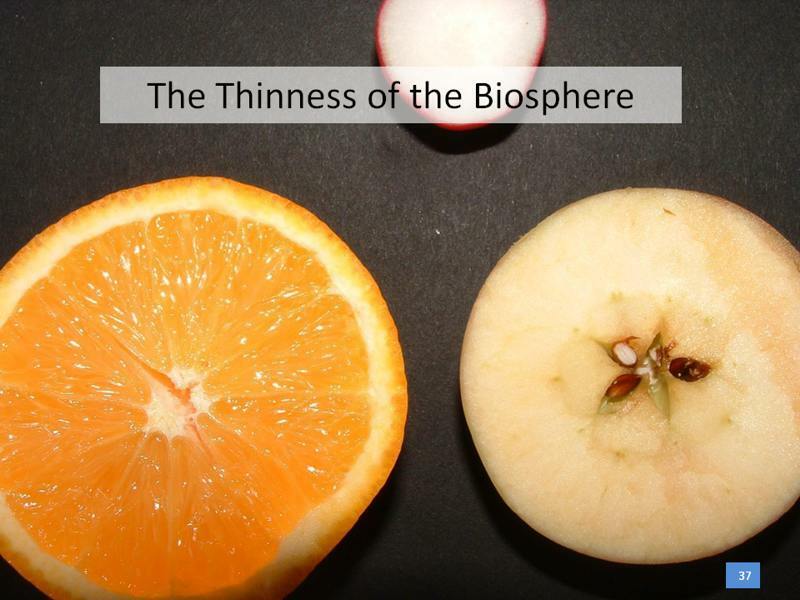 The biosphere is thinner than the skin of an apple in proportional terms. Using-up non-renewable energy resources is an issue, but using-up chemical elements that exist in concentrated form and dispersing them minutely within the environment is, at least, as important an issue. 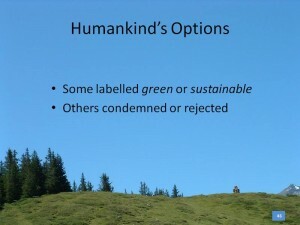 Options may be seen as green and sustainable or may be condemned or rejected. 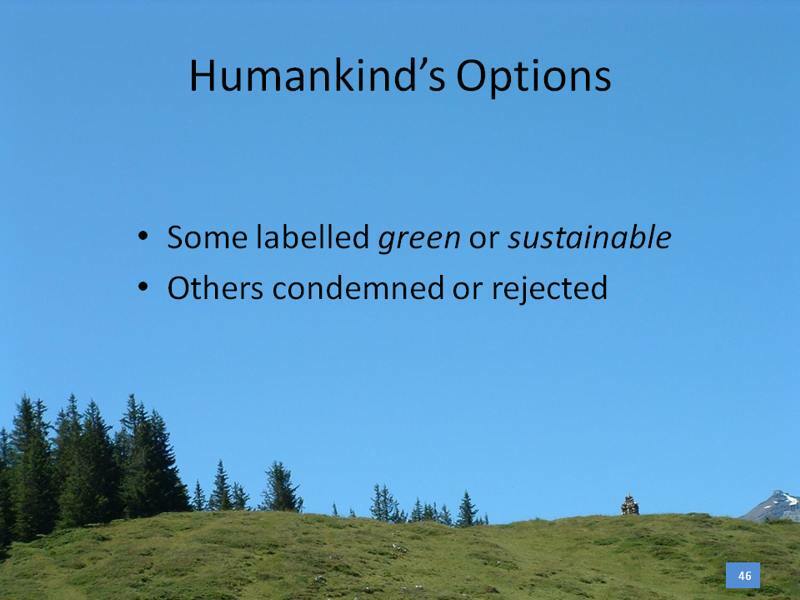 I believe it is important to allow and encourage debate about all the options that are available to humankind. Globally concerted action, respecting and involving all stakeholders, is required to address the challenges. My slide presentation is available in the Dublin Institute of Technology’s ARROW archive at the web page link below. The file size is 41 MB because it contains a total of about 43 minutes of audio for the 62 slides, so it may be slow to download in a browser window (6 minutes with my home broadband connection). In due course I hope to have a paper based on the presentation published in a journal. The original conference paper is also available in the DIT ARROW archive at the web page link below.